At long last – Achieve the income your services deserve. 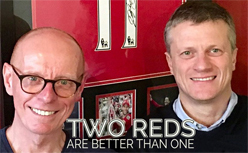 An educational DVD programme for the whole team. Do you or your associates sometimes reduce the price of your treatments in your head because you feel your patients cannot afford them? Does talking fees in your surgery make you feel uncomfortable? Are you worried about quoting a price for fear you may get a negative response from your patient? Do you feel your services are worth more than you get paid for them? If you have answered yes to any of these questions, then I promise you will enjoy watching this DVD. 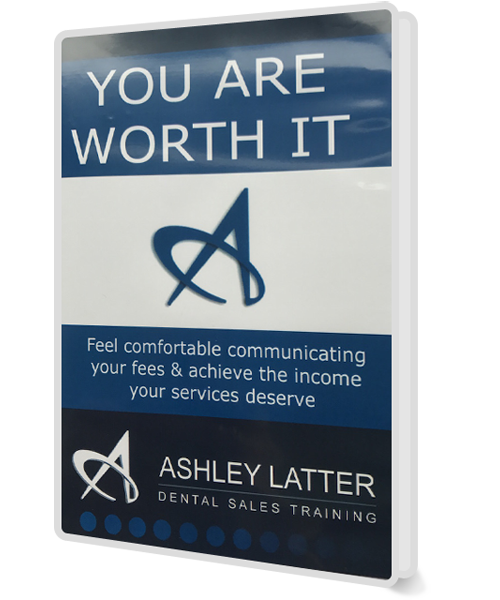 You will discover over 15 proven strategies, so that you can smash through all the restrictions that you place upon yourself when it comes to discussing fees that you charge your patients. What is important when patients buy dental treatment from you. How price is an issue not the issue when patients buy. The importance of knowing your numbers. The devastation to your net profit when you reduce your prices by just 10%. How not to play the race to the bottom game. A simple script for you and your team to develop, so that you can present treatments plans to your patients with self-confidence and feel good about the fees that you charge. How to create value when presenting treatment plans. 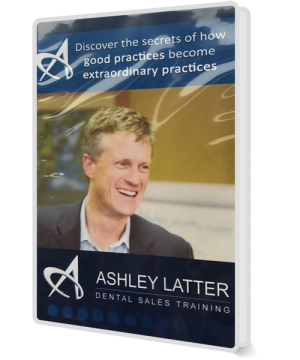 The essentials that are needed in your practice if you are going to charge higher fees than your competitors. The importance of third party evidence and the six questions needed to get outstanding testimonial letters and videos. 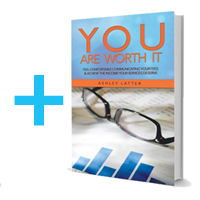 How to never make assumptions again and the danger to your practice profits if you do this. How patients always find money for the things they want. Understand how patients make emotional decisions. Develop self-confidence and re-assurance on what you do and the impact you can have on a patient’s life. Ensure the whole team sing off the same hymn sheet. How to present private options as opposed to NHS options. 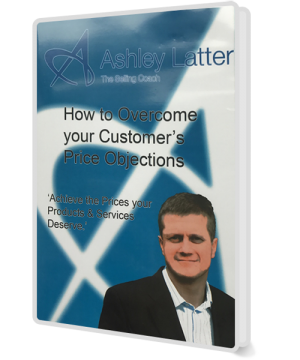 How to sell at a higher price than the practice down the road. Who do you take your business advice from – the damage a screamer can cause to your health and wealth. Every practice has them – eliminate them forever.